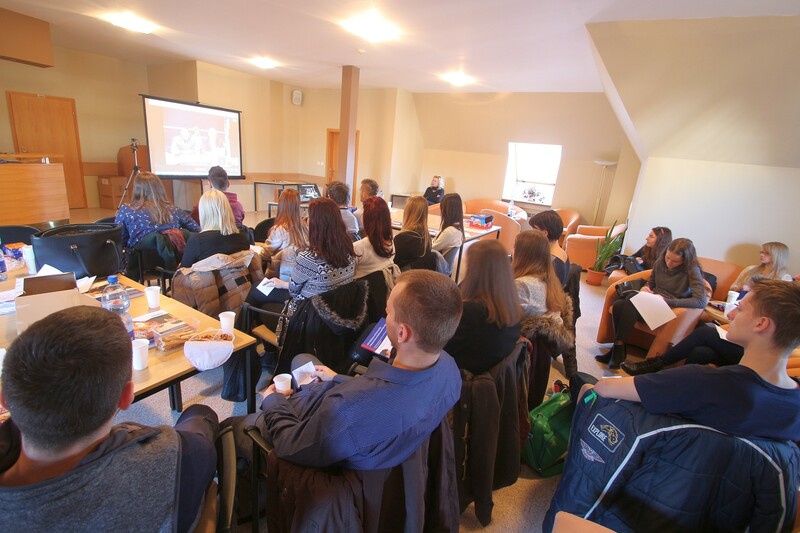 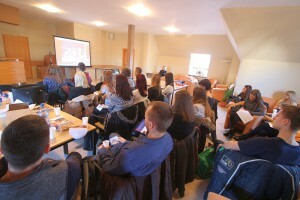 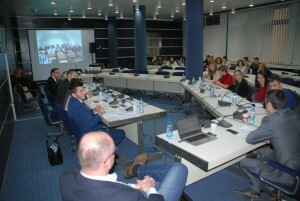 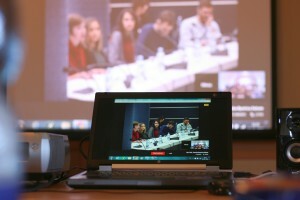 More than one hundred students took part in the third year of debates between the Slovak and Serbian universities, which were held on 23 and 24 November in Belgrade, Novi Sad, Bratislava and Banská Bystrica within the project of M.E.S.A.10 and Center for Euro-Atlantic Studies in Belgrade (CEAS). 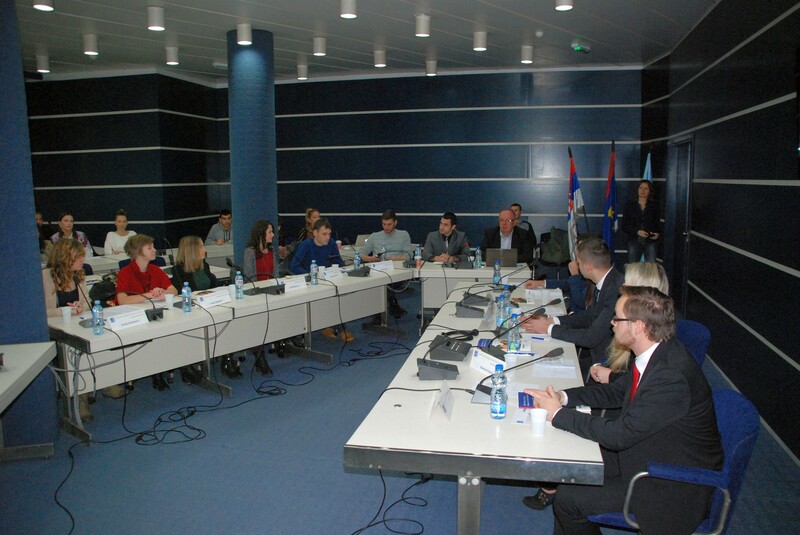 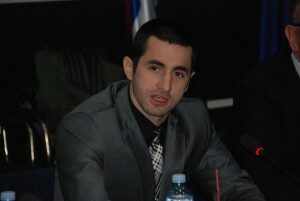 Students answered the questions about Serbia’s cooperation with NATO; about possible invitation to Montenegro to become a NATO member country in December 2015 and the impact on such joining on regional security and about European Union’ solutions in the refugee crisis in order to strengthen its coherence. 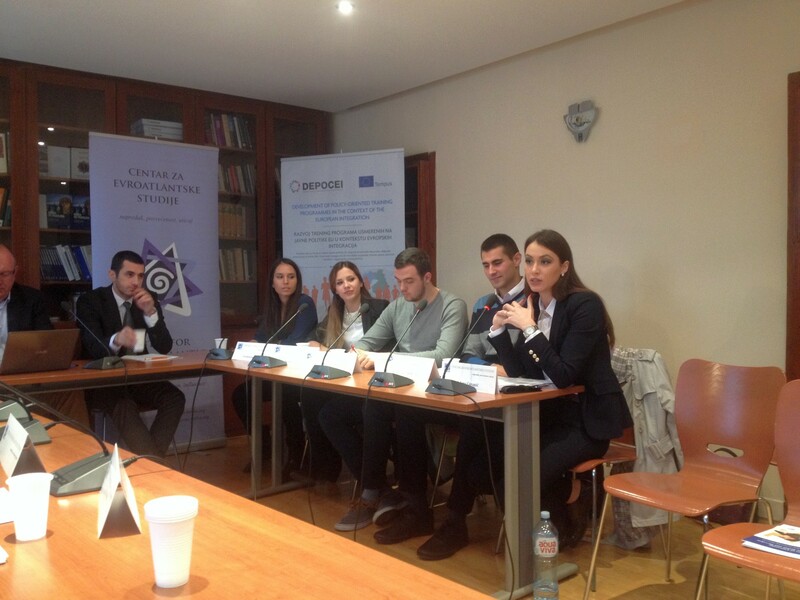 The students also debated the process of European integration of Serbia and answered question whether it alone can strengthen Serbia’ security and bring prosperity. 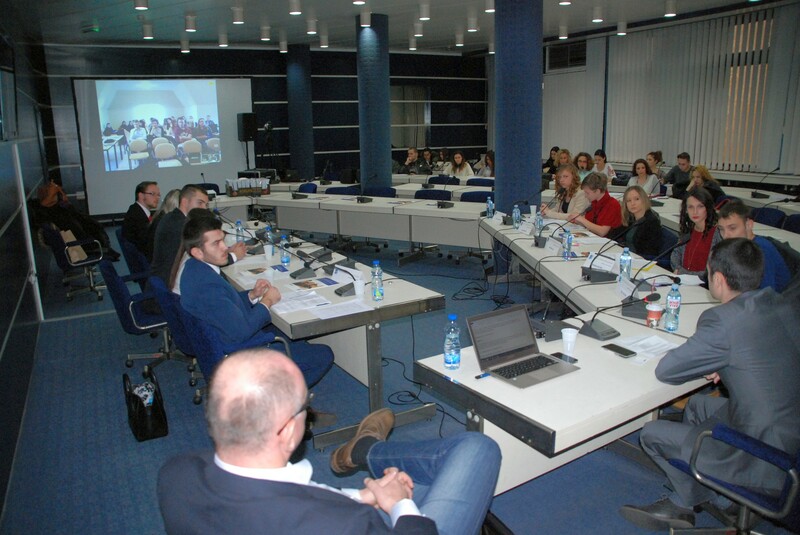 They also evaluated Serbia’s current OSCE Chairmanship and Russia’s increased assertiveness and aggressiveness in projecting its external power. 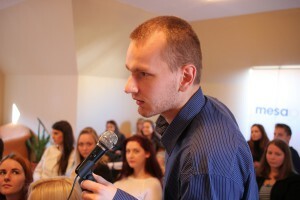 Views of the students on these topics differed. 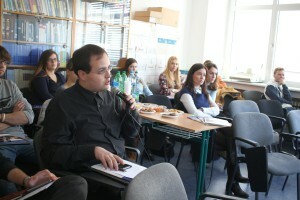 However, they agreed that rather than looking too much into the past, it is better to focus on what on the future. They also agreed that the prosperity of a country is connected with the EU membership under the condition that any given country makes its homework and implements reforms; that a closer cooperation of Serbia with NATO leads to the strengthening of Serbia’ security and also, that for ending the refugee crisis a solution to end the war in Syria and to protect outside EU borders must be found. 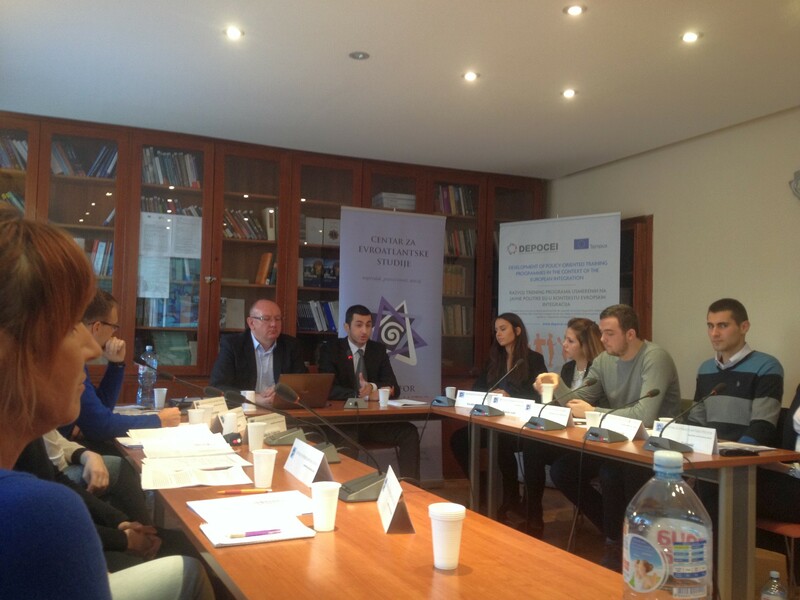 Students also agreed that respect for and observance of civic rights and freedoms, including religious, form the backbone of European values which must be protected. The aim of the project of debates is to promote democratic values among the students and the strengthening of their debate skills. 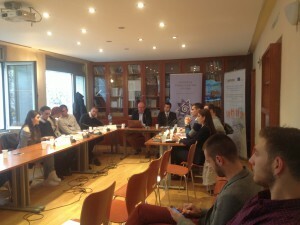 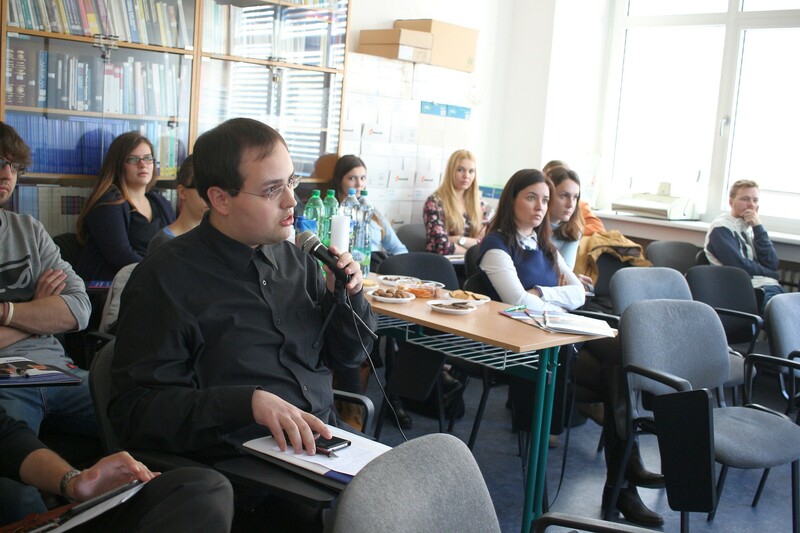 Project is carried out by M.E.S.A.10 of Bratislava in cooperation with Centre for Euro-Atlantic Studies (CEAS) of Belgrade. 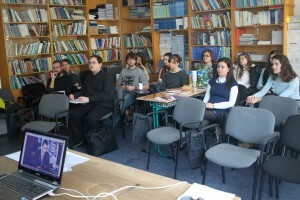 Faculty of Philosophy of Comenius University in Bratislava, Faculty of Political Sciences and International Relations of Matej Bel University in Banská Bystrica, Faculty of Political Sciences of Belgrade University and Faculty of Philosophy of Novi Sad University are taking part in the project.